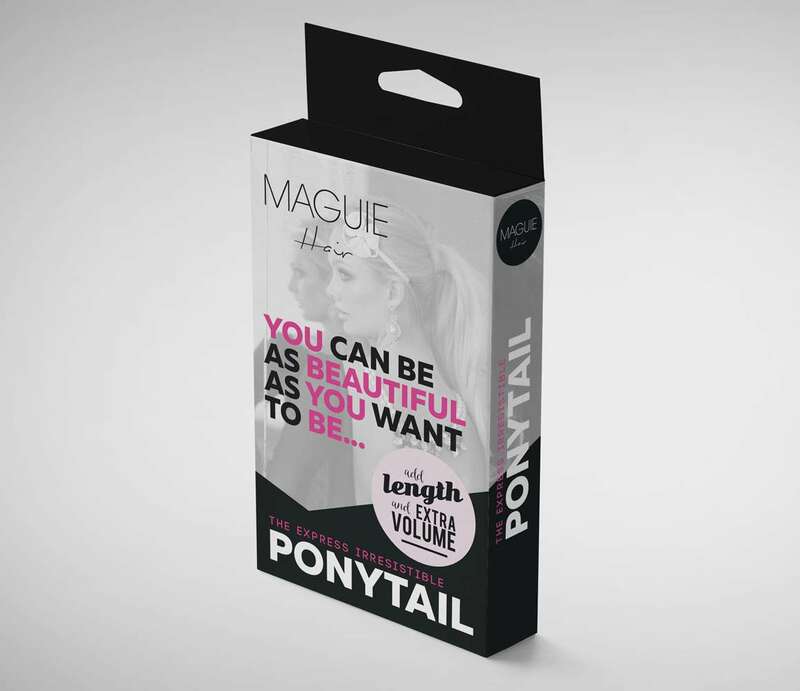 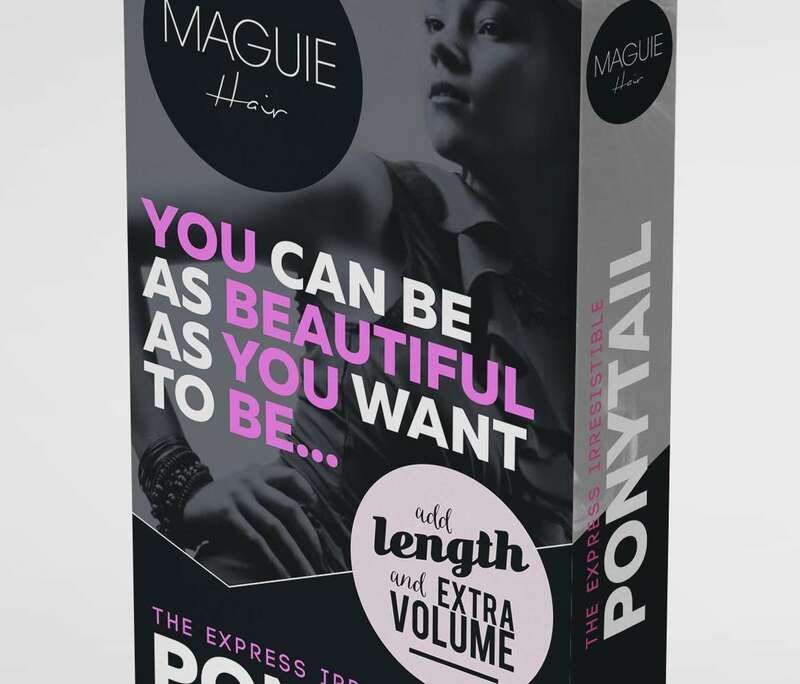 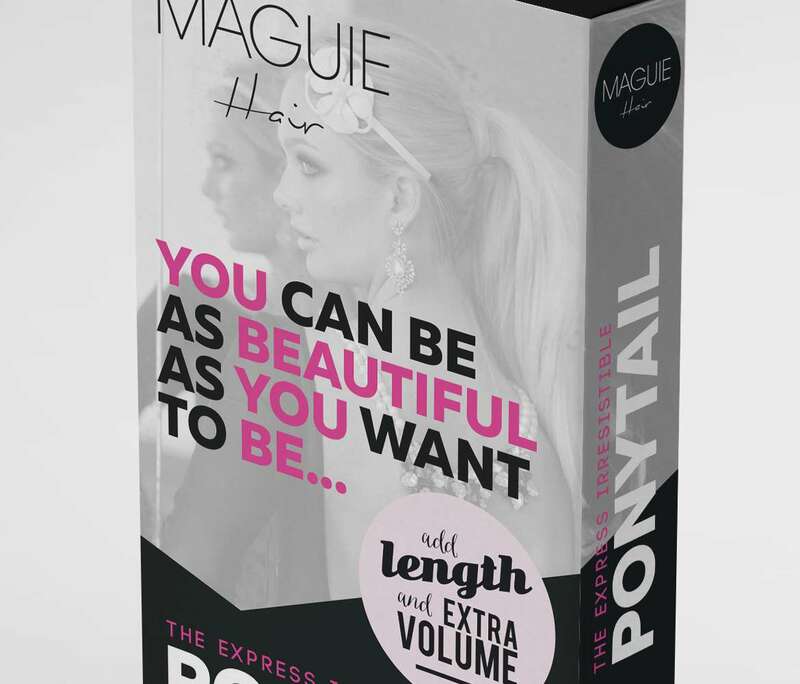 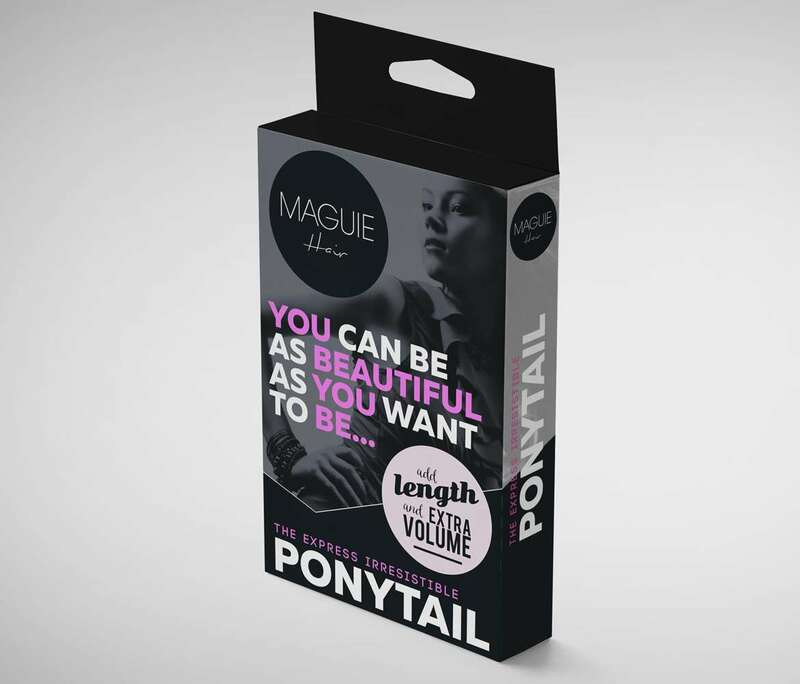 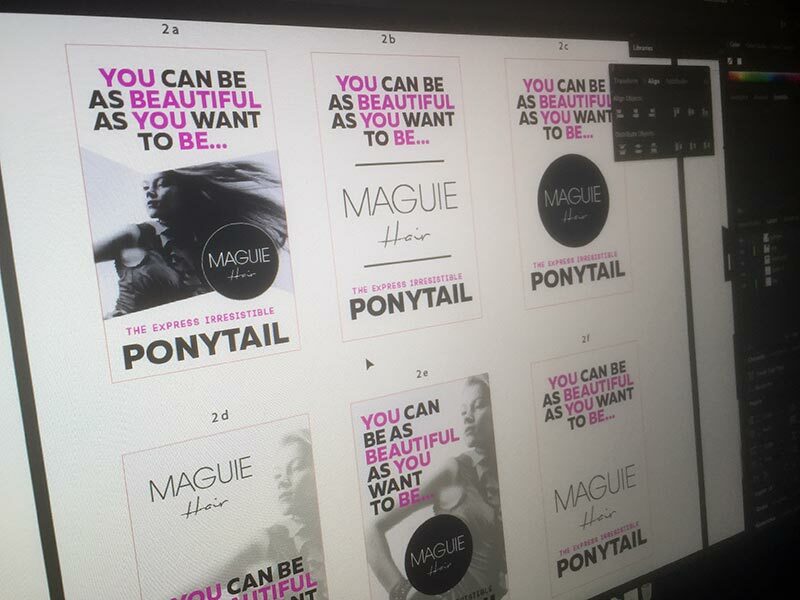 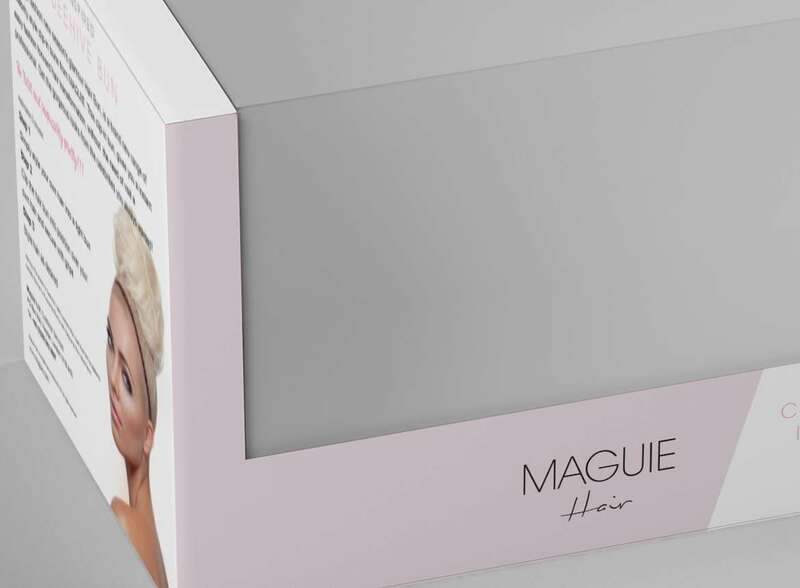 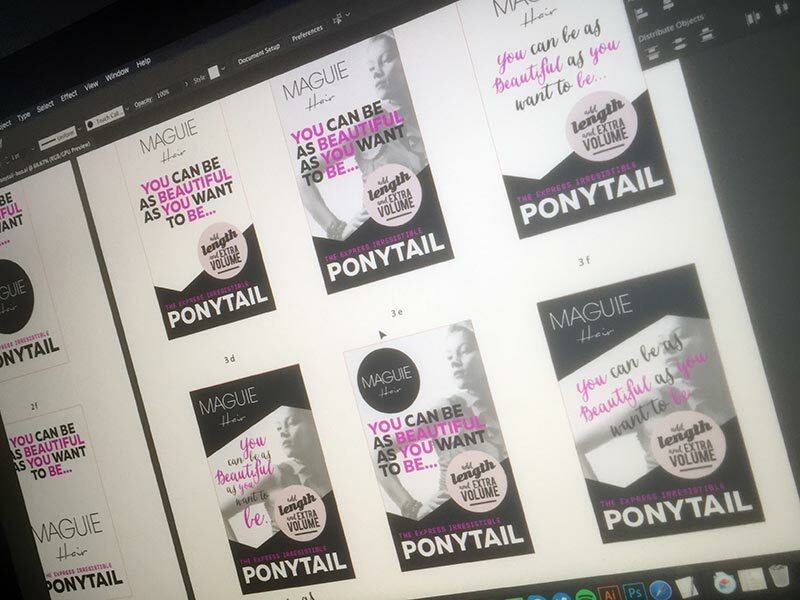 South Africa hair extensions startup Maguie Hair reached out to me to help them with their Branding & Packaging Design. 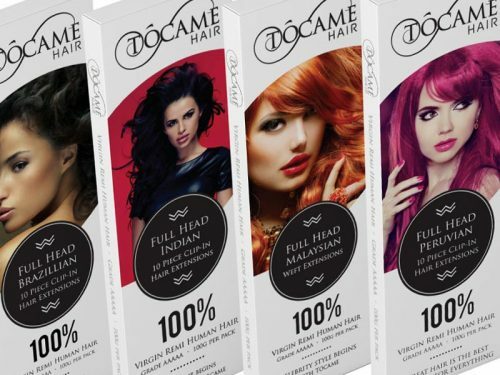 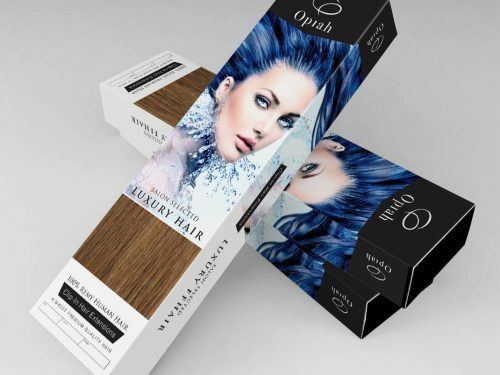 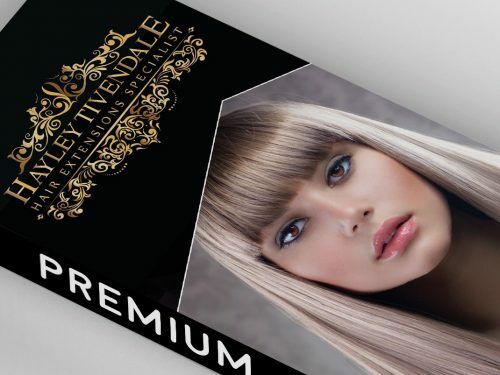 They wanted their branding to match the luxury hair extensions and wanted a design that would rise above the generally average packaging designs of their competition. 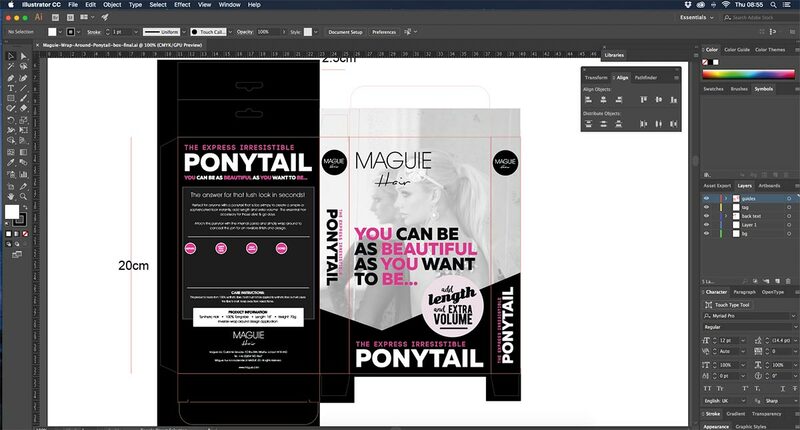 The brief was pretty open and they give me the option to pretty much design their branding & packaging any way I wanted, with such a vague brief and the tempting option to do what the hell I wanted it is easy to go wildly self indulgent and create bespoke packaging that would appeal to other designers and look awesome on my portfolio which is a mistake a lot of designers do, so as always I put the creative urges of myself to one side and came up with designs that would appeal to their target audience. 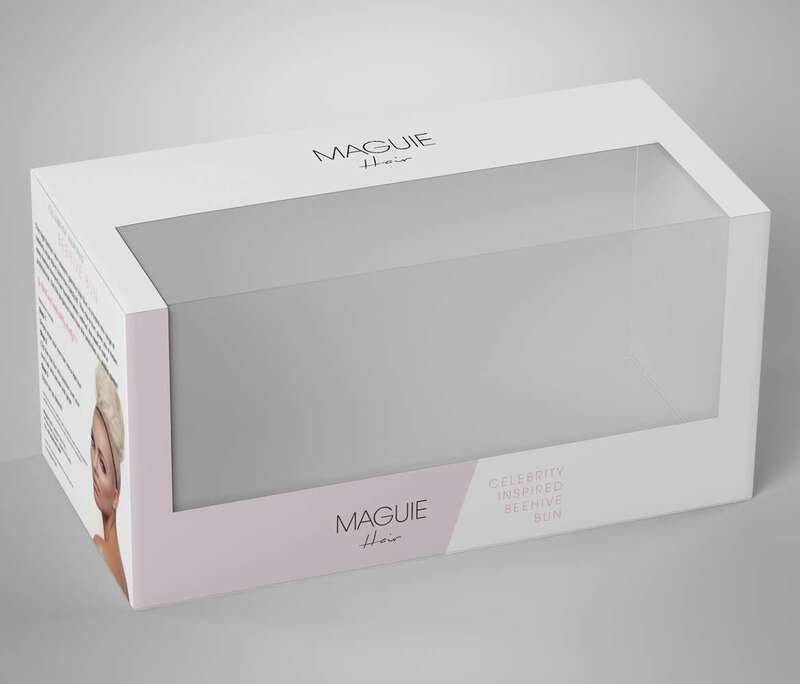 Yet I still think the final packaging looks pretty great on my portfolio and the client absolutely loved the designs and totally validated their choice to choose my good self as their freelance packaging designer of choice. 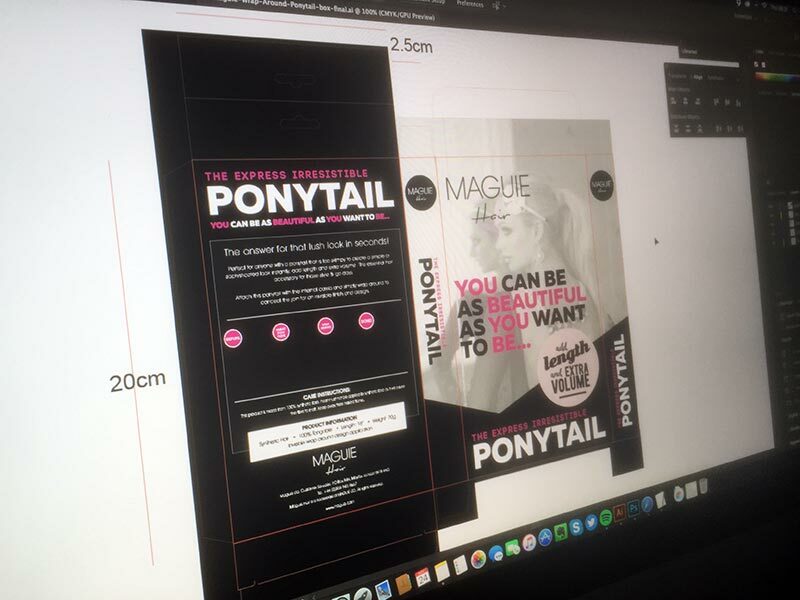 As always I present multiple packaging options for a client, i usually design around 4-6 different ideas for the front of the package design and more often than not one of these initial designs will end up becoming the final design.